My work in technology is centred around a company called 9CI. A typical week involves design, prototyping, testing and assembly of specialized electronic devices or systems. This all happens in the lower engineering lab level of the DarkClassical facility. The current safety standards for exposure to microwave radiation are outdated. 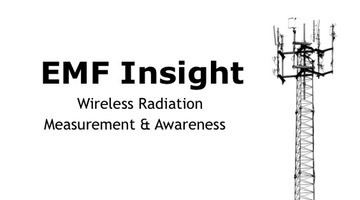 EMF Insight was created as a resource for people wanting to learn more about how to reduce their exposure to potentially dangerous amounts of radiation from our popular wireless technology.